After 15 years, GobiernoUSA.gov, the trusted source of government information in Spanish, begins a new era. 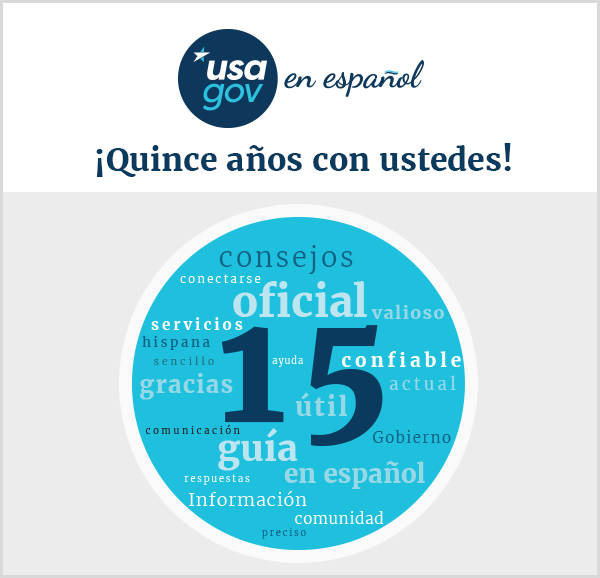 As part of our fifteen year celebration, we are announcing our new name: USAGov en Español. 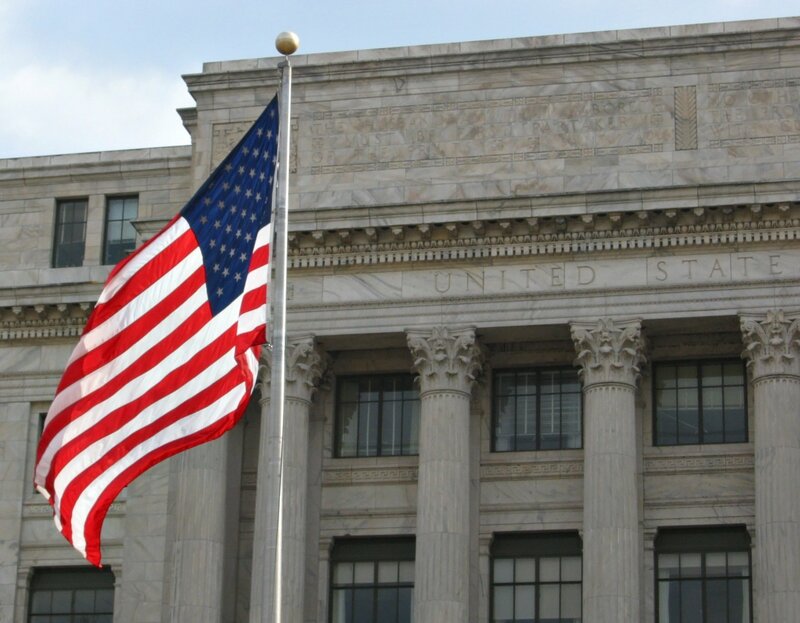 Unify the brand: As we incorporate the Spanish language version of USA.gov under the USA.gov brand instead of having two different identifiers. Reduce technical complexity: This effort includes a change to a singular domain from two distinct domains, which will save resources by reducing the hosting footprint as well as the technical complexity of our website. Align with industry best practices: Many major brands do their Spanish language version of their brand as “brand en español” instead of having two distinct entities. Our goal for the future is to continue to create more opportunities for partners and the communities we serve so they can easily communicate with us and find the information and services they're looking for. Thank you for continuing to be part of our journey!